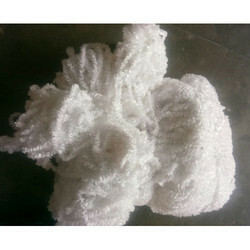 Our product range includes a wide range of white woolen yarn, red woolen yarn, woolen yarn, dyed woolen yarn and woolen knitting yarn. 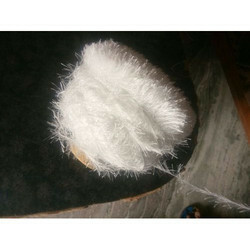 In order to cater the variegated demands of our precious clients, we are offering a wide range of White Woolen Yarn. 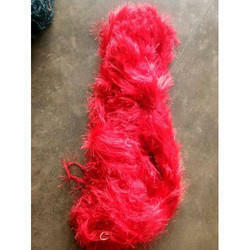 Backed with huge industry experience and market understanding, we are involved in providing a wide variety of Red Woolen Yarn for our valued patrons. 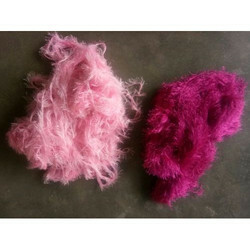 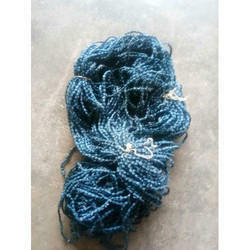 Looking for Woolen Yarn ?